In addition to North America, we are also providing services to customers in Africa, Asia, Australia and Europe. By far we are one of the largest wedding card providers offering huge collection of wedding cards to suite everyone’s social, cultural and religious needs. We are proud to showcase our unique collection of designer wedding invitations, scroll invitations, engagement invitations, bar-mitzvah invitations, bat-mitzvah invitations, baby shower invitations, anniversary invitations, sweet sixteen invitations, quinceanera invitations, thank you cards, graduation cards and much more. Our handmade invitations use variety of finest paper grades, ribbons, brooches and other delicate materials from around the world to create a wonderful mix of patterns, textures and colors to compliment your special day. 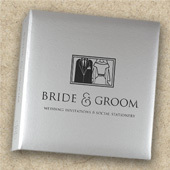 We provide complete custom design to make your invitation a very special one. Choice of turn-around timing according to your needs. 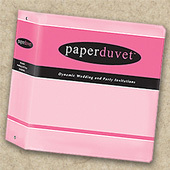 We also have wholesale pricing available for Wedding organizers, boutique shops & other businesses. Please call us for more details.